SPONSORED: Once you say yes, it’s time to impress! You bought the ring, asked the question and they said yes. Now it’s time to plan the wedding. There are lots of details to organise – from the location to the outfits to the decorations and even how you will get there. Our list will hopefully help make some of those decisions a wee bit easier – and give you the day you have always dreamed of. 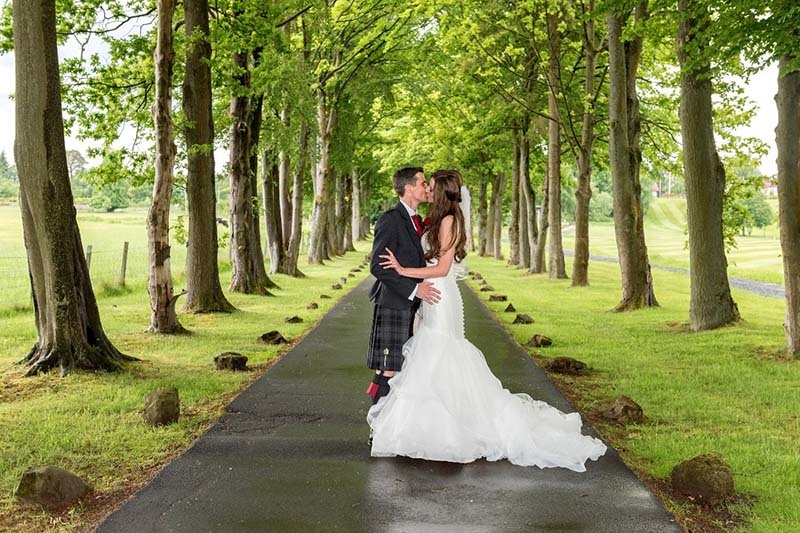 An historic castle in a beautiful unspoiled setting, Glentruim is the perfect place to say ‘I Do’. 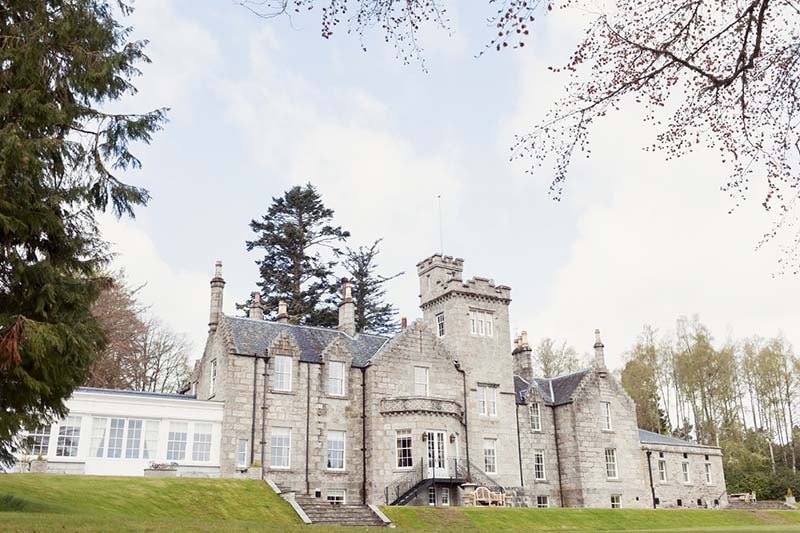 Glentruim Castle & Cottages, set amidst the breathtaking scenery of the Cairngorm National Park, is a stunning exclusive use venue, where couples can design their very own bespoke wedding celebrations. Whether you dream of a champagne reception in the elegant orangery, a marquee on the lawn, or woodland drinks with lanterns twinkling in the trees, let Glentruim make your special day unforgettable. Click here to find out more about Glentruim Castle & Cottage. Moda Dea opened in September 2009 in a small shop in Barrhead. Owner, Rosemarie McInally, had identified a real need for a boutique in the area for all the fashionistas in the surrounding districts. The boutique quickly became a huge success and Rosemarie and team had created a jewel in the crown in Barrhead. Unsurprisingly, they outgrew the shop and moved to larger premises at 98 Cross Arthurlie Street – allowing them to offer a much larger range of fashion specialising in mother of the bride/groom, cocktail and casual wear in sizes 8-26. To accessorise there are fabulous hats/fascinators to match every outfit and the award-winning Rainbow shoes are also available which can be dyed any colour. A fabulous selection of jewellery is available to add the finishing touch. Rosemarie and team are passionate about making their clients feel good about themselves whatever the occasion, understanding what suits all shapes and sizes and have a wealth of experience in the fashion industry, aiming to provide them with an enjoyable shopping experience. Rosemarie travels all over Europe to bring new labels to the shop with an emphasis on fabulous fabrics, styles and fit. The team has a passion for fashion and customer service will always be a top priority. There is no doubt why they won the award for Best Fashion Boutique in Glasgow in the Scottish Business Awards last year and also won the Scottish Women’s Awards for the Best Independent Retail Business in Scotland. Follow Moda Dea on Facebook for the latest styles. The Quay is fast becoming one of the most popular and sought after wedding venues in the Dundee area. 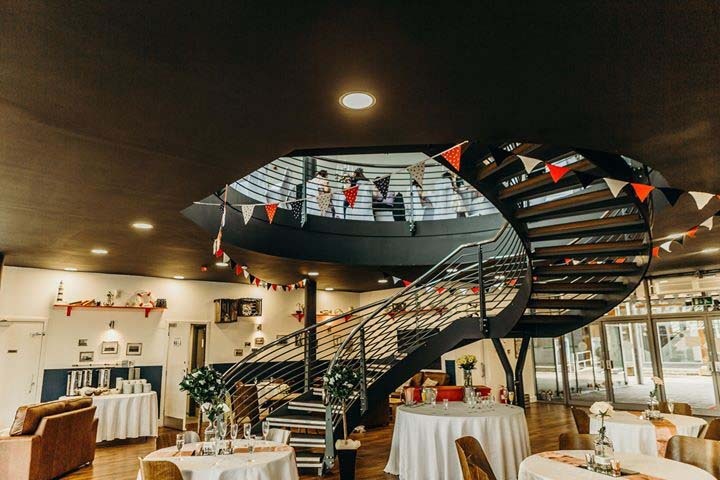 It is a unique setting in a stunning quayside location in central Dundee offering a modern and spacious venue over two levels, complete with a large balcony and beautiful views overlooking the Tay and beyond. It truly is the perfect backdrop, which allows each bride or groom’s style to fully flourish to their individual taste. It’s a blank canvas that looks just as stunning with a minimalist approach as it does dressed with all the glitz, glamour and sparkle. There are various wedding packages available to suit your requirements and a wedding planner to discuss and assist you with all of your ideas and desires. The team at The Quay will ensure your day is everything you have ever dreamed of and more. For more information visit The Quay website. Isla and her team understand that your wedding is one of the most important days of your life and that every single detail matters, from the style and design of your bouquet, to the colours of the blooms used to compliment your dresses and venue, even down to the decoration of the cake they cover it all. 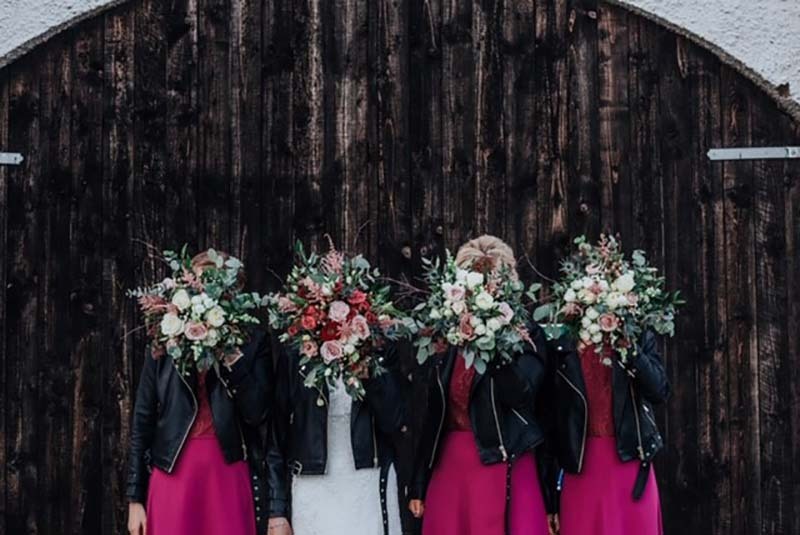 The creativity of Isla and her team allows them to work alongside Brides to capture their vision of the Big Day, providing flowers in designs befitting of everything from the most traditional to the most outlandish and creative concepts. All themes and styles are catered for to make your special day as perfect as possible. Their vision is to turn your ideas into a floral reality. 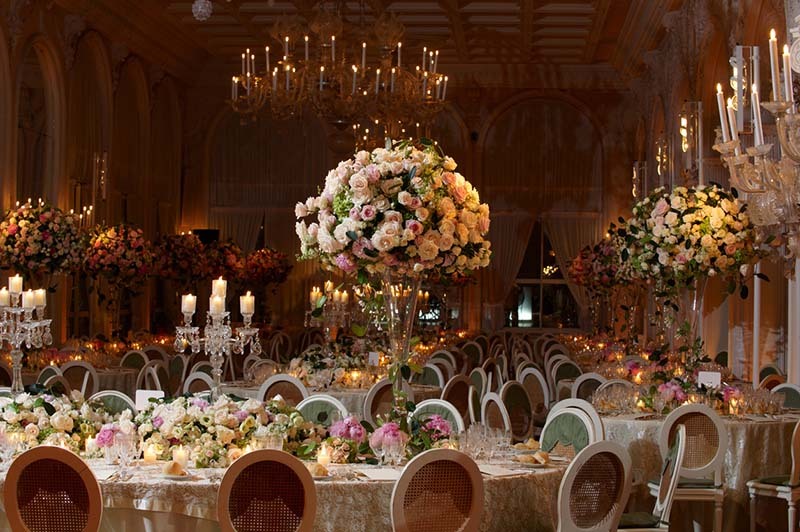 Find out what they can do for your wedding at the Isla Duncan Florist website. Xclusive Wedding & Events Chauffeur Hire specialises in wedding chauffeur car hire in Glasgow. They pride themselves on offering a highly professional service of luxurious cars for your special day. They have a range of cars that are immaculately presented to ensure you travel in style whatever the occasion. Xclusive offers hire across Glasgow and surrounding areas. Outwith this there is an additional extra mileage charge. Packages deals available with a reduced rate. 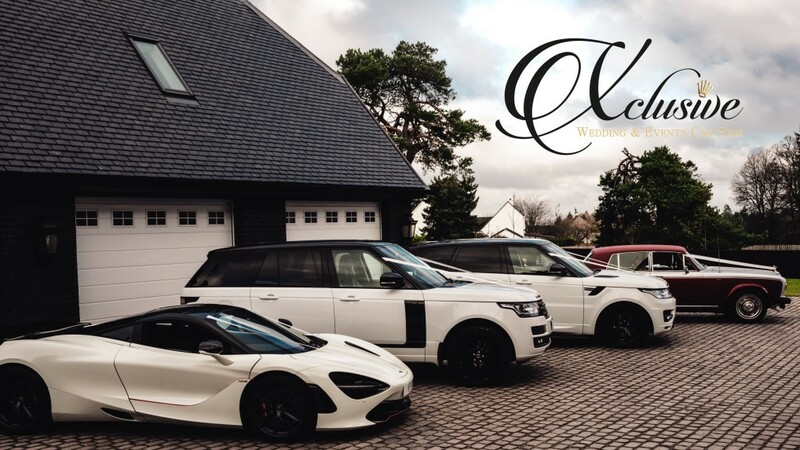 Find out more about Xclusive’s wedding cars at their website. The award-winning John Carroll Photography & Videography was established over 25 years ago as a wedding, portrait and commercial photography and videography business. The main bulk of their work is in the wedding industry and they have covered over 1250 weddings to date. They shoot all types of weddings and civil partnerships. Whether it’s a civil ceremony or full church wedding, you’ll want to know you can relax and enjoy your big day, safe in the knowledge your photography and videography is in good hands. John Carroll offers a creative mix of classic traditional wedding photography and modern candid reportage photography with a range of package prices to suit all pockets. The combined photography and videography package offers you the benefits of a complete professional team working together to give you maximum coverage of your wedding day. And their aerial filming option adds a whole new dimension to your wedding film. Visit the John Carroll Photography & Videography website to find out more. Pizza Via is a mobile wood fired pizza van that brings a little bit of Italy to you. 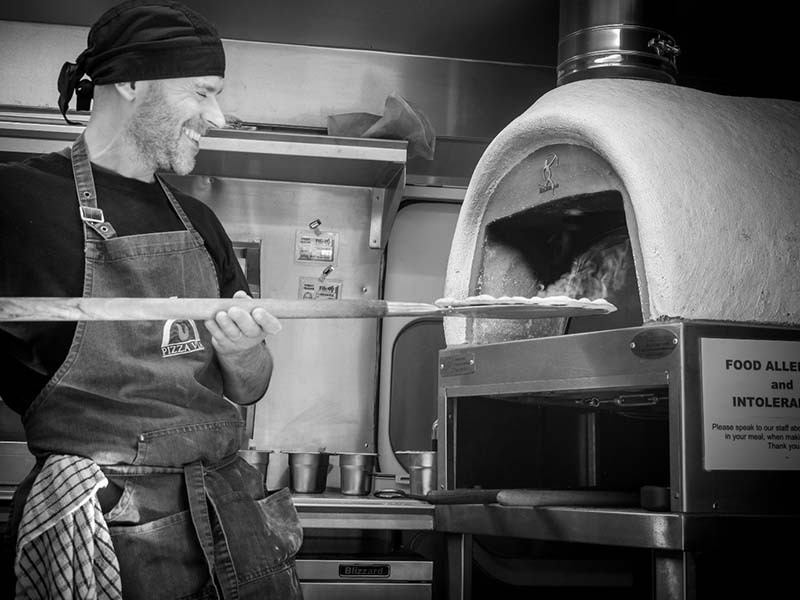 They cook the pizza in the traditional way – in a wood fired oven – using authentic Italian ingredients wherever possible, to create a thin, crispy and flavoursome pizza. From day one Pizza Via has been true to their philosophy using only the finest Italian products. Their Italian supplier sources products on a weekly basis from the Italian markets, including cheeses and various meats. The sauce is very simple, just crushed tomatoes and nothing else – it gives the pizza a wonderful fresh, light taste. The vegetables are fresh and of the best quality and they use locally grown produce. At Pizza Via the dough is cooked 400+ degrees in the wood fired oven and only using authentic imported Italian 00 grade flour. Their bespoke mobile catering unit is designed to create a sense of theatre and allow the customer to see the pizzaiolo work the dough, add the ingredients and cook the pizza. The unit has been specifically designed to accommodate the Bushman Wood Fired Oven and was fitted out by a specialist catering company. Find out more at the Pizza Via website.